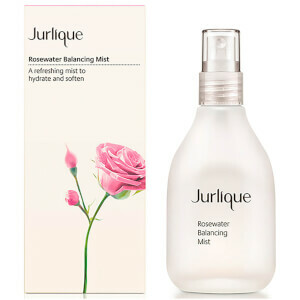 Jurlique Lavender Body Oil is formulated to soothe your skin and calm your senses. Indulge in this replenishing oil and feel your stresses melt away. Ideal for all skin types, particularly looking for a soothing and relaxing scent. Warm oil in the palms, then apply to skin. Lavender calms and soothes. Safflower Seed Oil and Jojoba Seed Oil moisturize.